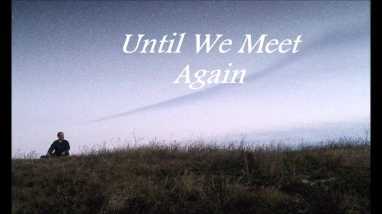 Meaning of We will meet again in the Heavens. Home >> >> We will meet again in the Heavens. We will meet again in the Heavens. Pidgin English Small pikin wey dem carry for back no know say the journey far.